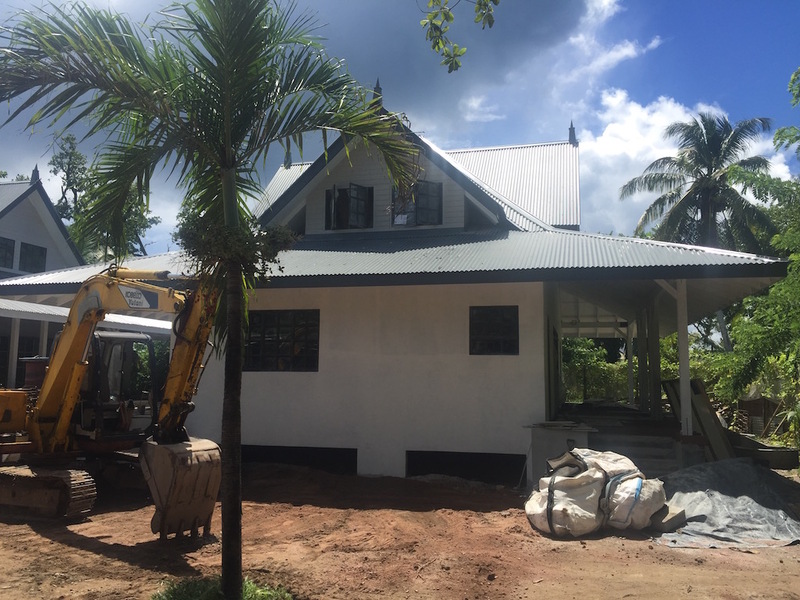 It’s been a good 8 weeks since we last posted a “La Digue Construction Update” so thought it was about time we shared with you all the exciting news on site. 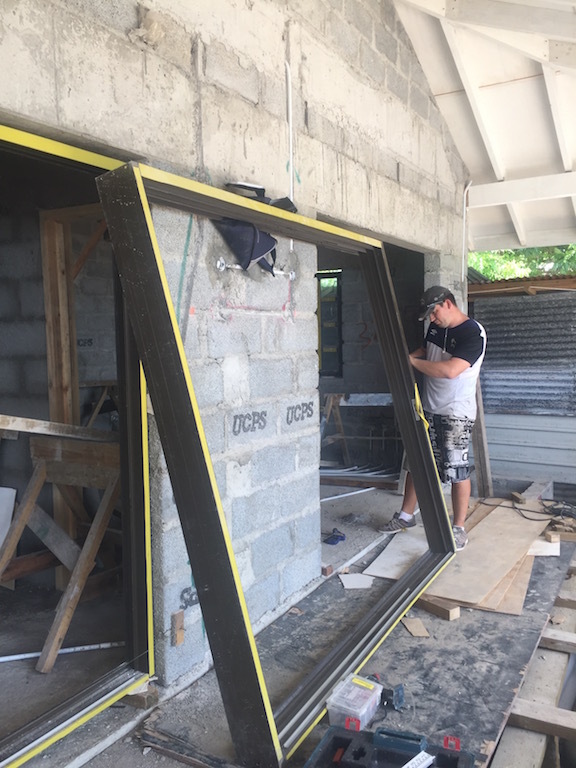 We are certainly on the home straight, with most of the main structural elements now complete and moving into the finishing stages. 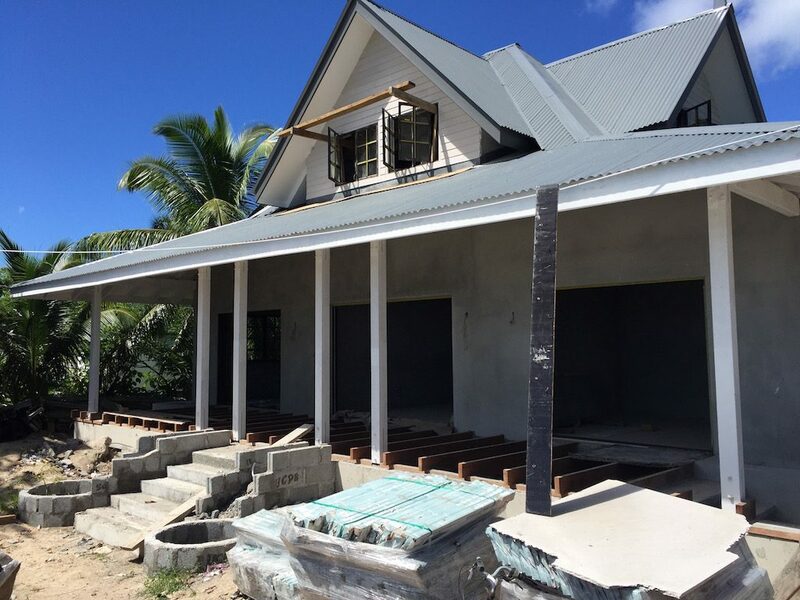 Externally the three main Creole villas have all had their windows and doors installed, walls rendered, weatherboard installed around the first floor windows and the decking support structures constructed for the verandahs. 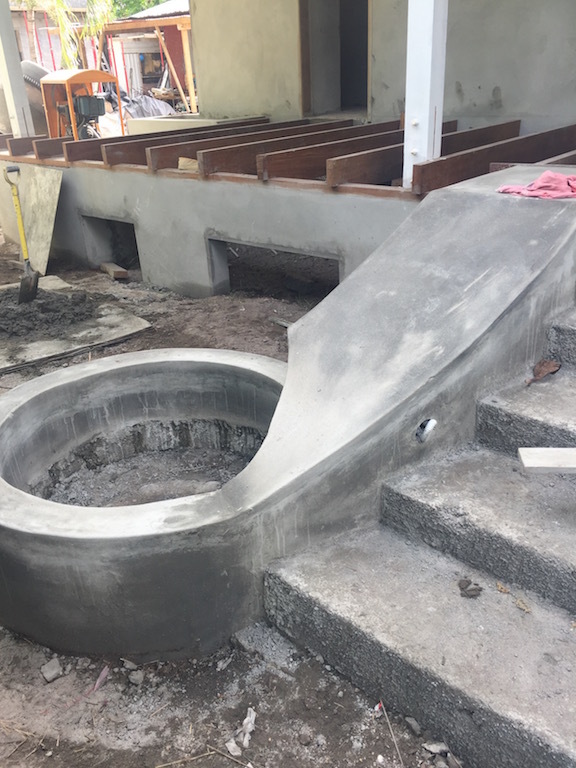 Our sweeping external staircases and planters are also taking shape and looking AMAZING. Can’t wait to see them filled with beautiful green palms and bright pink tropical flowers. 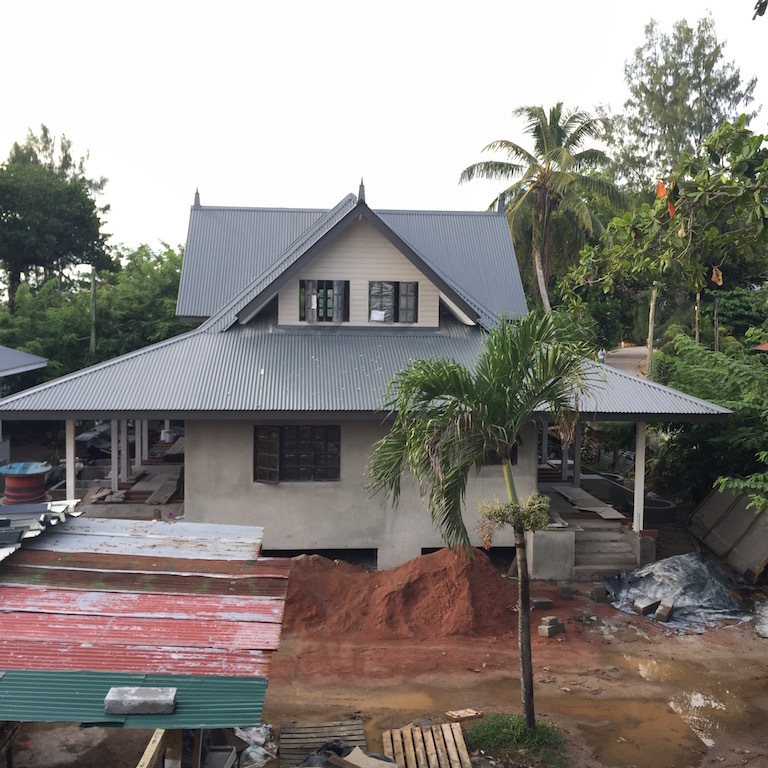 Still outside, the fascia boards have gone up and are in the process of being painted grey to match our roofing, with the all soffits painted a beautiful brilliant white and the external walls receiving their first layer of undercoat (before and after below). 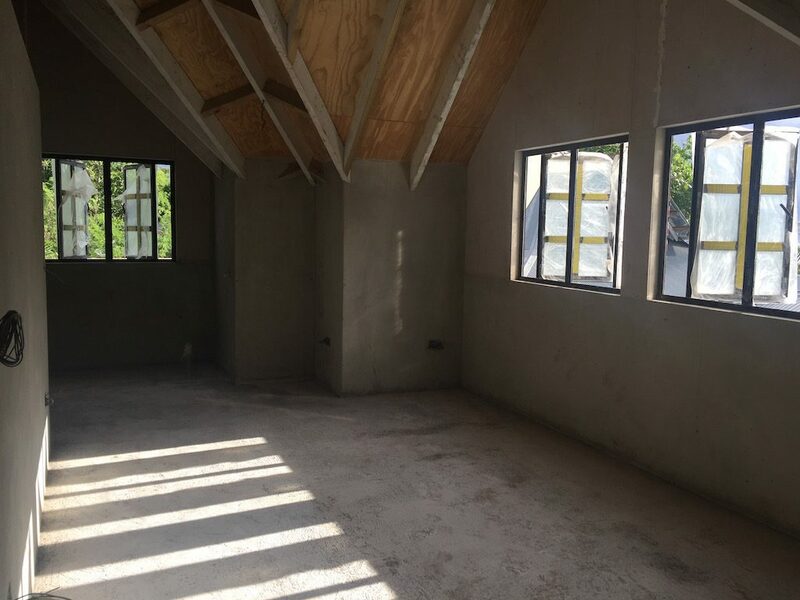 Internally the villas have all been wired and plumbed ready for the second fix stage, with ceilings installed and plastering complete. 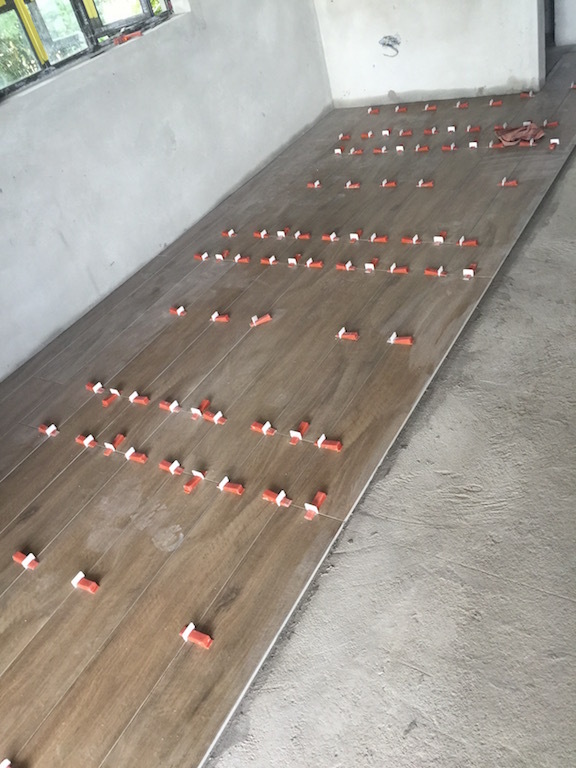 Our beachy timber-look tiles have started to go down at a speedy pace and are looking great. 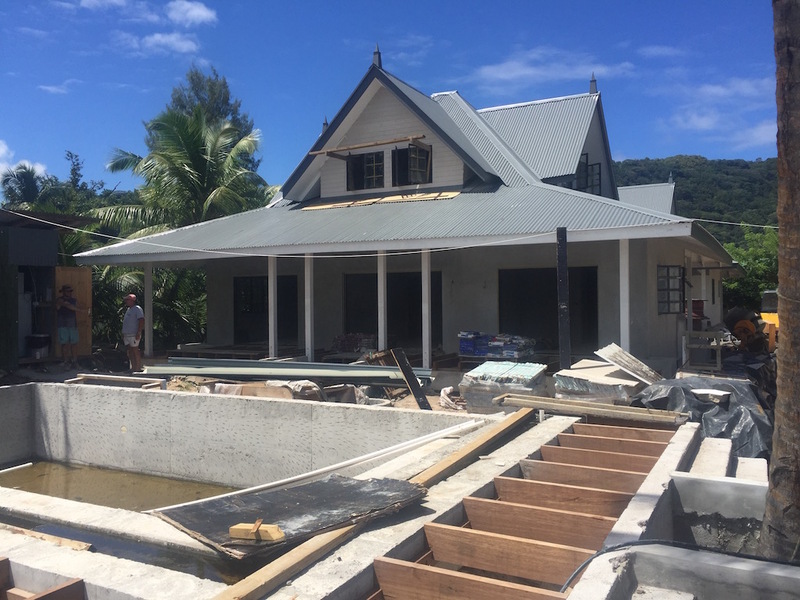 The swimming pool has also seen a bit of a transformation in the past 8 weeks, with the staircases now constructed, the hardwood timber deck supports installed and our beautiful rich Massaranduba decking starting to be laid (and is looking better than we could have ever imagined). Massaranduba (also known as “Bulletwood”), is a rich red hardwood that hails from South America, and is so hard and dense that it requires little to no maintenance – which is the reason we felt it was perfect our poolside deck under the warm Seychelles sun. A fun fact about this timbers is that unlike many other hardwoods, Massaranduba is so dense that it is unable to float in water. 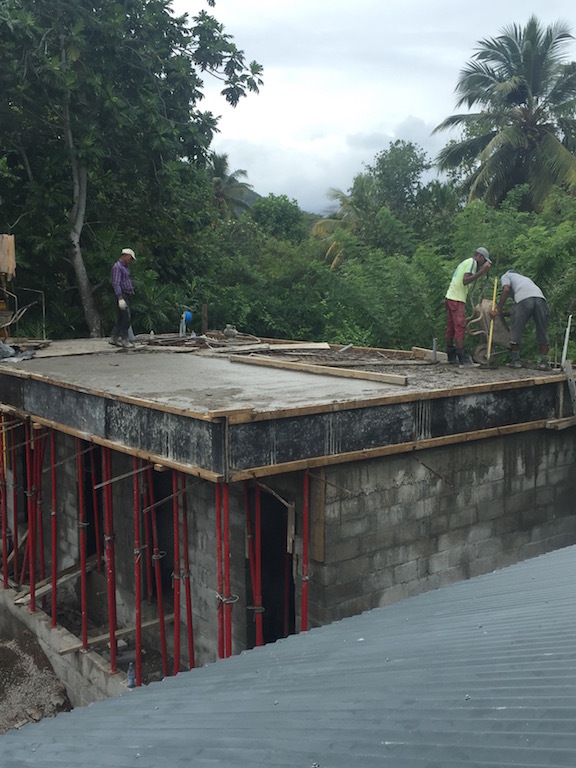 This past weekend we watched the first floor of our laundry building being poured. 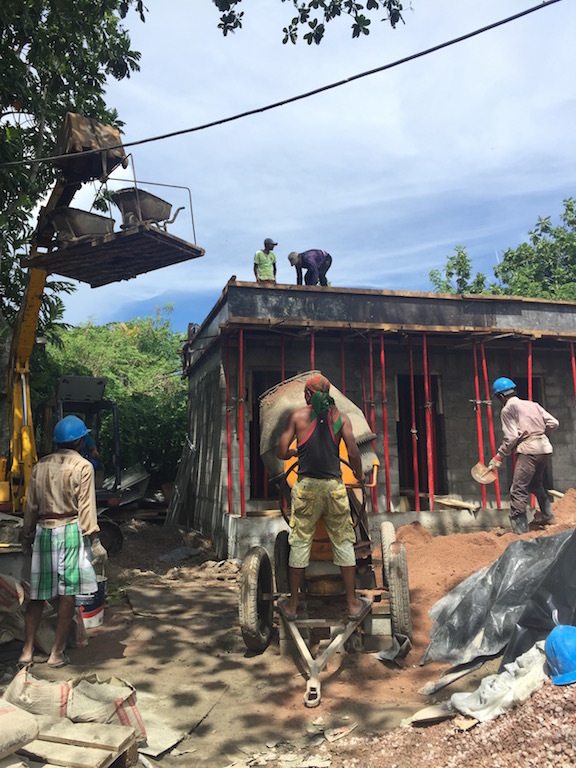 It’s been a while since our builder’s innovative “lift” system has been put to work but we have heard that its been quite popular amongst many other building projects on our little island #entrepreneur. Next week we should see the first floor block work go up over the laundry followed by the roofing timbers. We will also see our waterfront cabana start taking shape as of next week too with the installation of the foundations and columns. At this time of year the Tradewinds swing from North-West to South-East, blowing cooler winds at a breezy 10-20 knots. 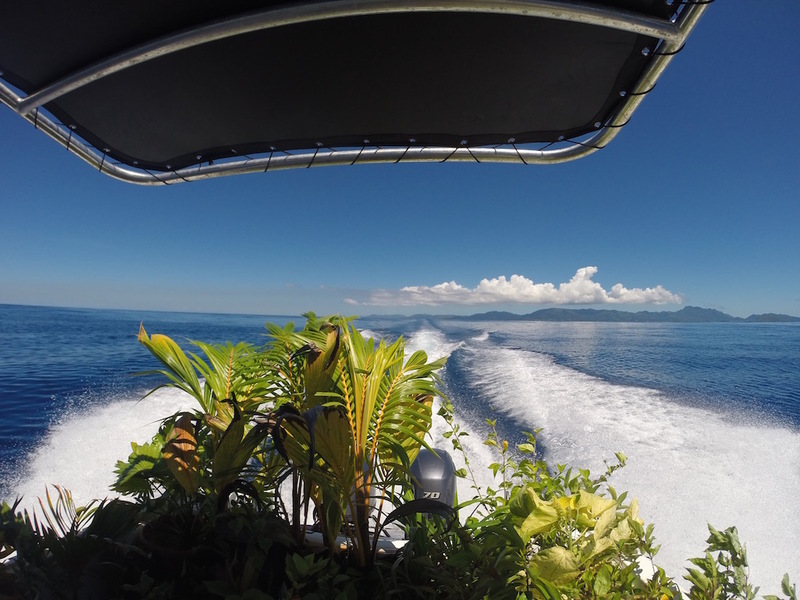 Whilst the weather is perfect for sailing, its not ideal to move 500+ salt-adverse plants the 35 miles between Mahe and La Digue in a small red boat. With the full moon offering a short window of 3 days of flat calm seas, it was now or never to load our little boat with the 500+ plants that we have been cultivating for the past 12 months. All in all it took us three perfectly timed trips and a chain gang of muddy hands (and sore arms) to get all our plants safely to site. From all accounts our floating island was quite on the high seas. 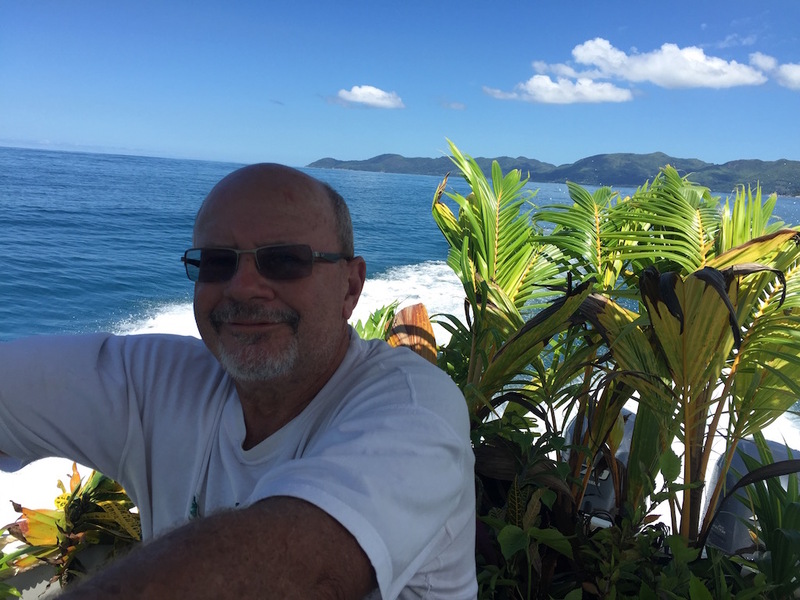 So there you have it, this is what we have been up to in La Digue the past 8 weeks. 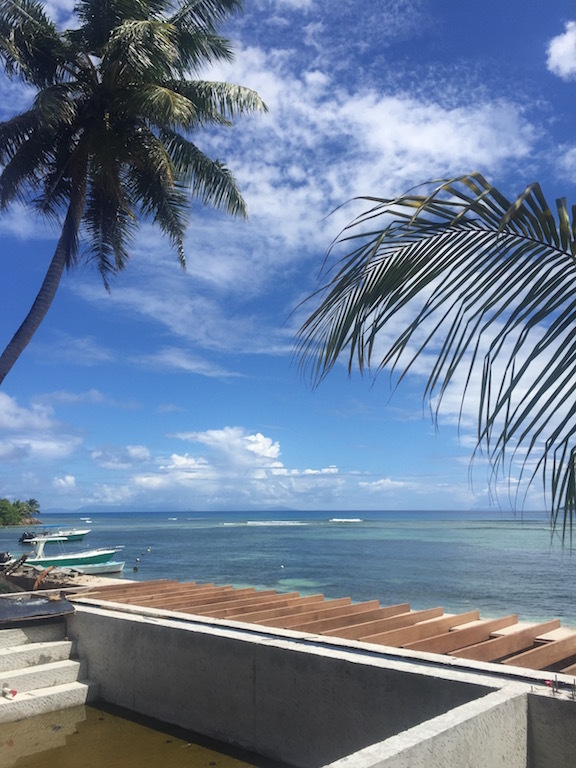 Stay tuned in the coming weeks for an update on what’s been happening at our Anse Royale site in Mahe. Watch this space.